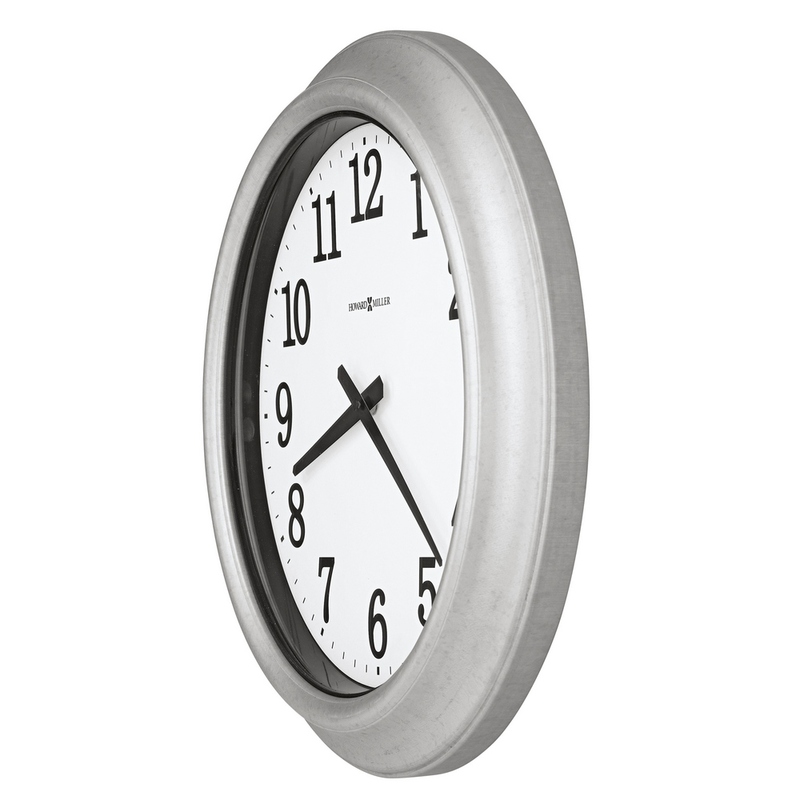 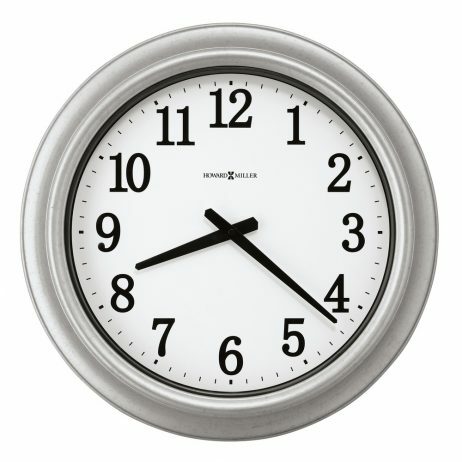 This appealing 18″ diameter metal wall clock features a galvanized steel finish. The dial includes easy to read black Arabic numerals and black hour and minute hands. 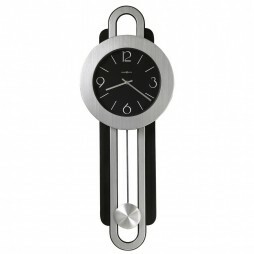 This contemporary nickel and satin black finished timepiece is a symbol of modern finishing touch. 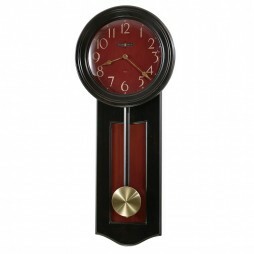 Two tone pendulum boosts delicacy of the timepiece. 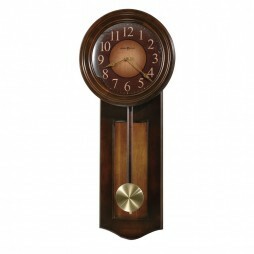 Black dial with Arabic numerals and hands adds the factor of attraction to this masterpiece. 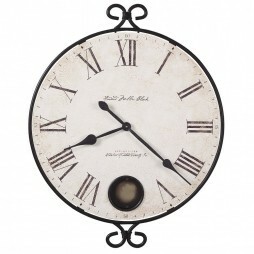 Silver and black colored and modern shaped wall clock is perfect for your guest room and living area.